When we got into the whole business of crowdfunding, we had absolutely no idea what we were in for. 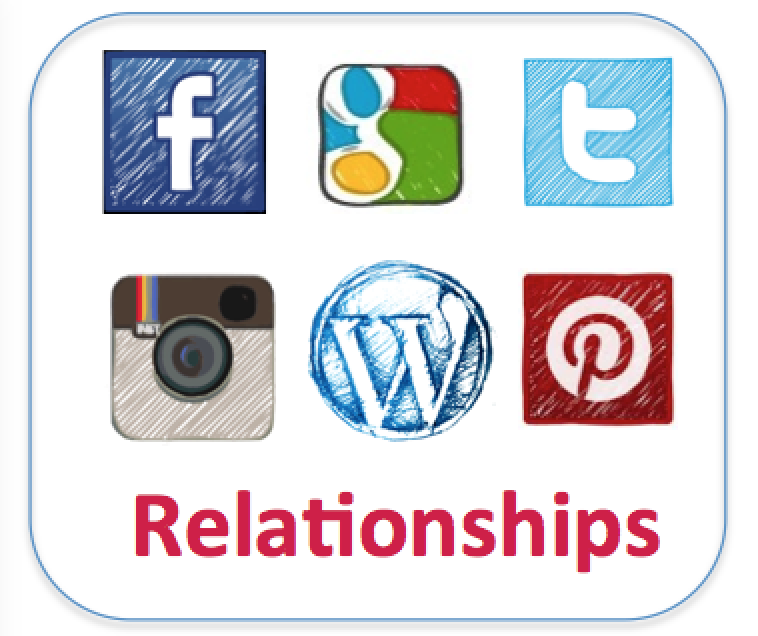 With online media and social platforms still constantly changing on us, we STILL have no idea what we’re in for. But one thing we know for sure is that the more we talk about it, the more we realize how so few people have even heard of the term “crowdfunding”. 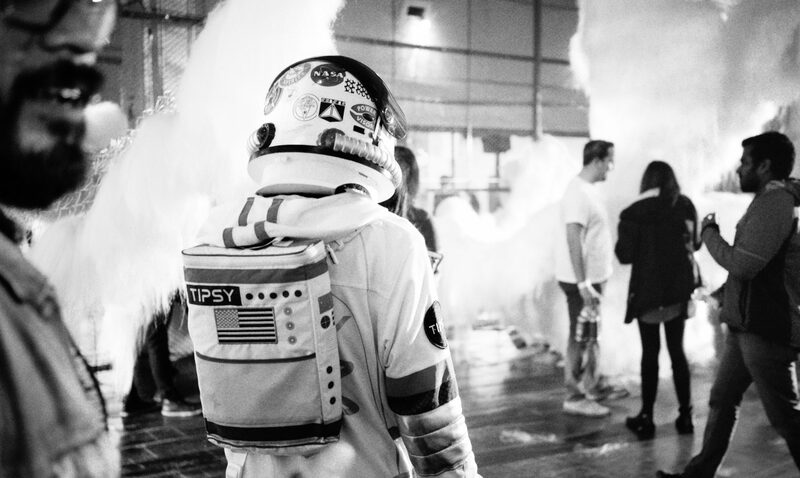 The first thing we learned was that we couldn’t just start talking to random strangers about crowdfunding or crowdsourcing or crowd-anything really. We now know to begin every conversation with, “are you familiar with crowdfunding?“, before we jump into campaign details, pitches, social media or any of that jazz. Before this ingenious realization on our part, we would spend lots of time talking to people about the subject only to discover we’d lost them after the first sentence. This is something every first time crowdfunder will discover fairly quickly when launching a campaign, but also something no one really bothers to mention often. 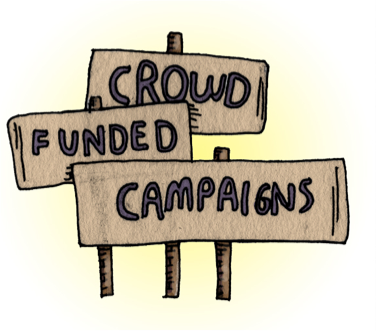 It seems simple enough but you won’t believe the difference it makes when you educate someone about what crowdfunding is first, THEN get into the knitty gritty. 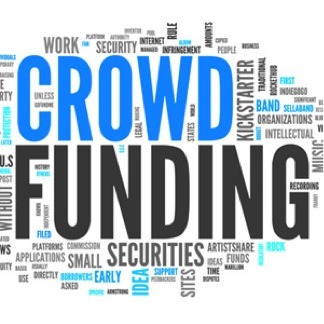 Crowdfunding is a pooling of funds (online) from people who are passionate about your idea or product. Anyone, for anything…within legal reason. *For more on the latest about equity crowdfunding, keep an ear out for what’s happening with the JOBS Act. The SEC Adopted “Rules to Permit Crowdfunding” not too long ago that we recommend checking out. Take it easy crowdfunding fiends…and Happy Crowdfunding to you all.